These switches are a great cost effective solution for any project! 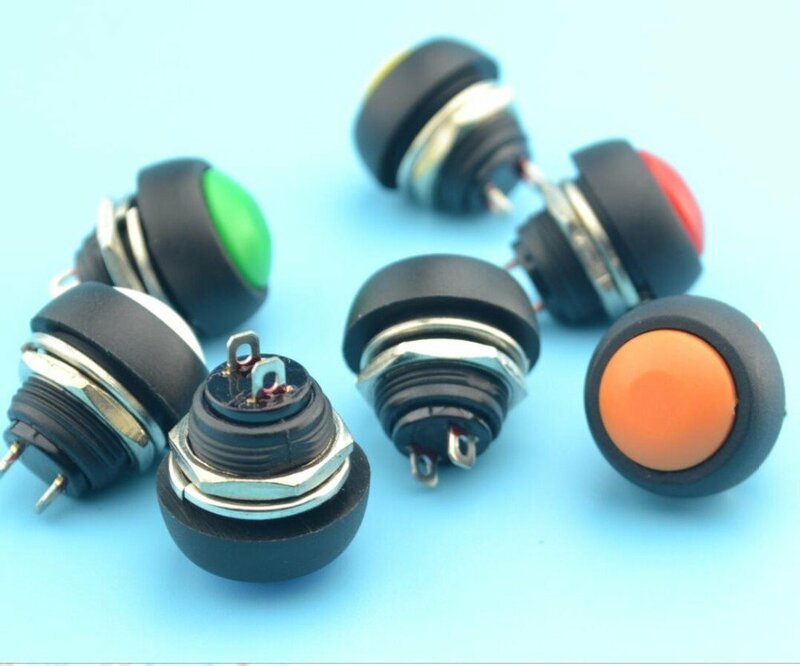 We have Red, Green, Blue, Orange, Yellow, White, and Black button colors. If you need a specific color. Please note this in comments box at check out and we will do the best we can to accommodate other wise a random color will be shipped.